Rent a bike and ride through Sonoma, take a scenic wine tour in a replica of a San Francisco cable car, or ride a Segway along country roads and vineyards. The Sonoma Wine country is brimming with exciting adventures, and with the El Pueblo Inn as your base, you're only minutes away from these activities. Stroll historic Sonoma Plaza and enjoy the tall shade trees, shop the charming boutiques, marvel at the exceptional art and sculpture in the galleries, and dine at one of the many cafes and restaurants. 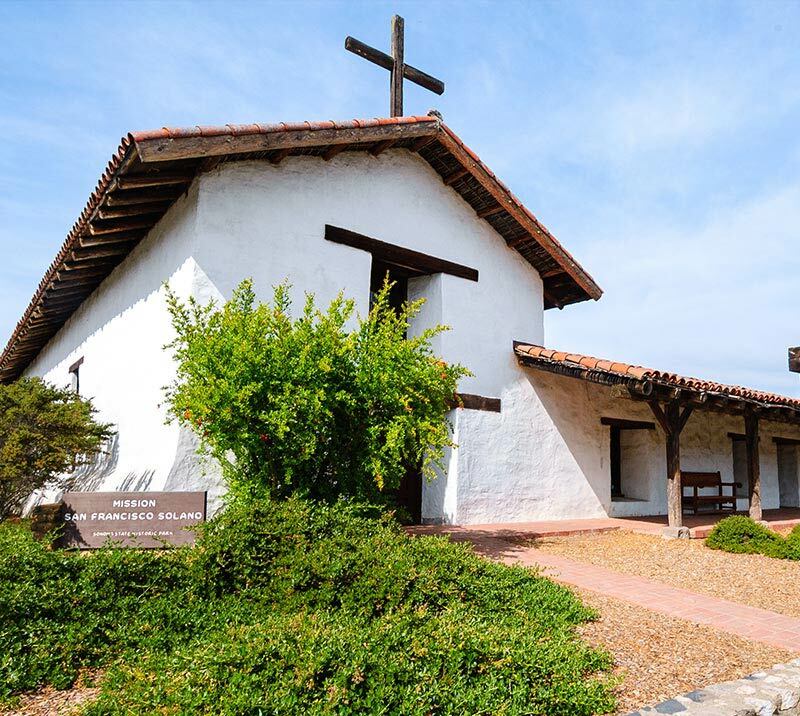 You'll discover the region's fascinating history as you tour the Sonoma Mission and other historic treasures, or pay a visit to Jack London State Historic Park. 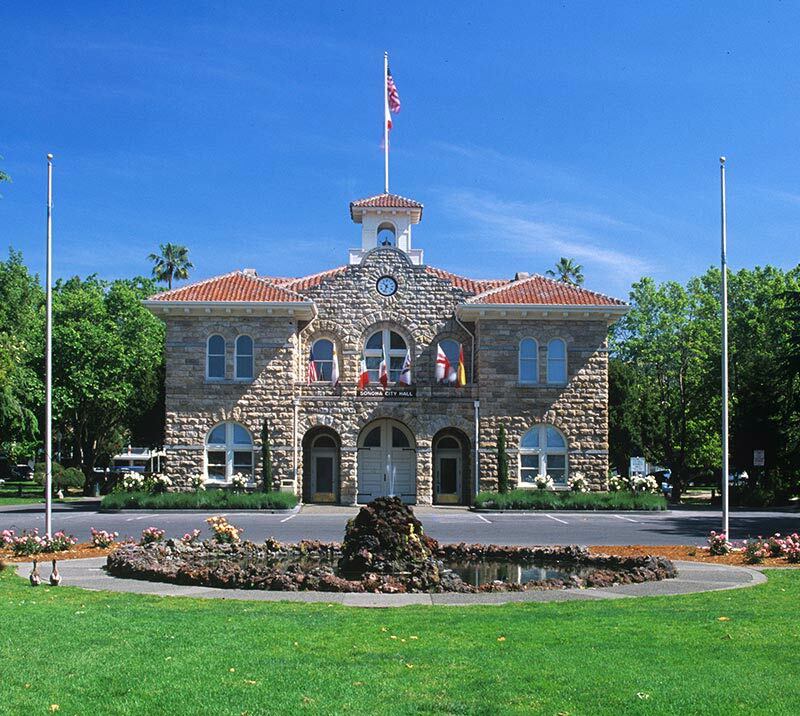 Sonoma Plaza is the beautiful and historic center of Sonoma. 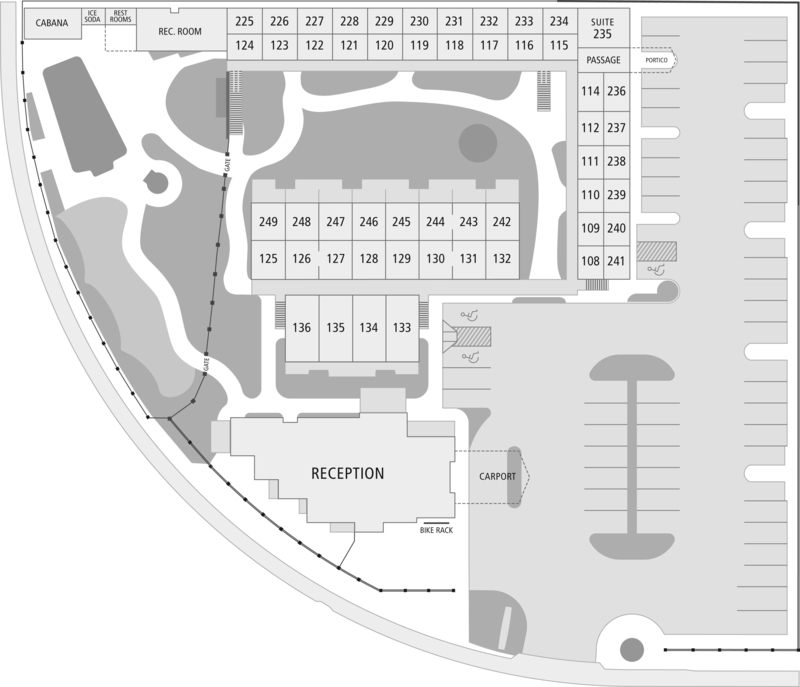 In addition to a lovely open green space, you'll find shopping, dining, and historical sites. See two of Northern California's most scenic and historic parks. 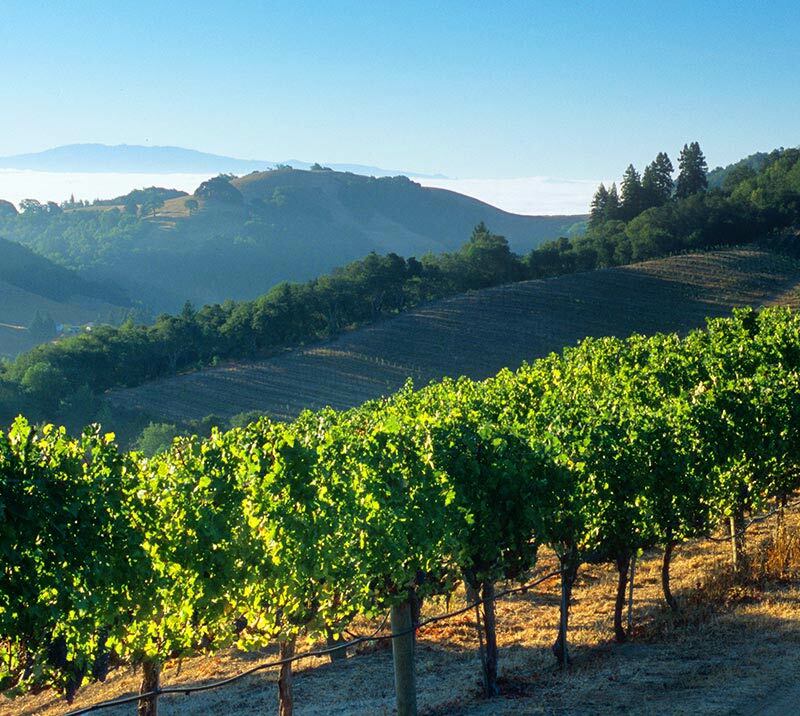 Hike, picnic, and tour these two gems as part of your visit to the Napa Valley and Sonoma. Wine is the passion of Sonoma. 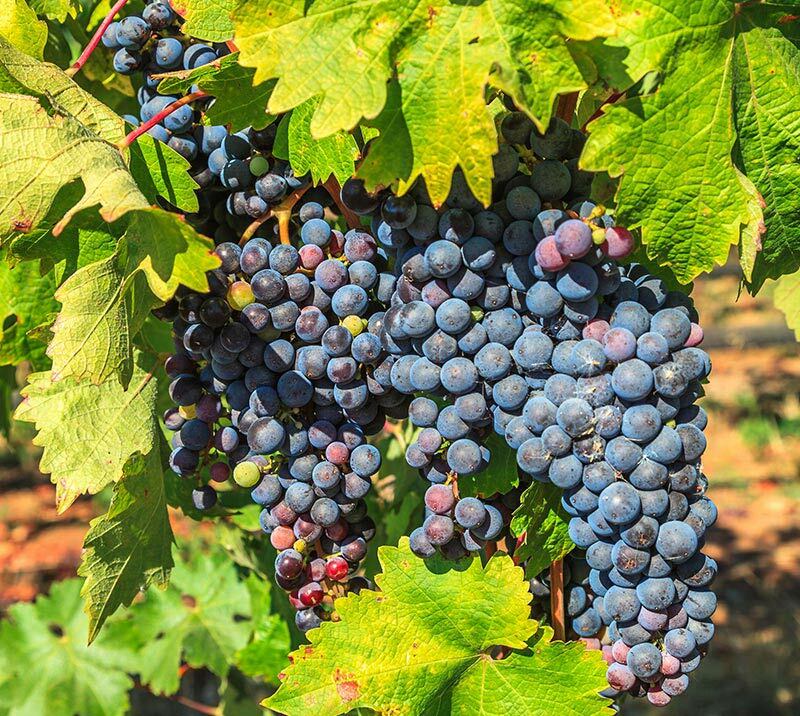 Visit some of Northern California's best wineries and attend local tastings. Guests can tour by bus, bike, car, or Segway. Visit the wineries that helped put California at the forefront of the international wine making industry and book tours and tastings in the Napa Valley. Visit Sonoma State University, a four-year institute of higher education located in Rohnert Park, about twenty miles from Sonoma near El Pueblo Inn.